Solvents are hazardous and difficult to destroy. Because of their volatile nature, solvents pose a high fire hazard and must be handled as an explosion risk. Usually a Class 1, Div 1 or Div 2 explosion proof rating is needed. In addition, double containment is typically required due to contamination risks. A solvent must be segregated from other waste streams. Often the solvent is recycled and must be collected for sale to a licensed recycler. If not hauled from the premises, it must be destroyed. This is usually achieved by oxidation using either combustion or advanced oxidation techniques. Pumping solvent can be a problem. Most solvents are incompatible with seals and pump materials. Although polypropylene is rated for some solvents, PVC and solvent welded joints are not. Typically, the piping system is stainless steel and the pump lift stations are explosion-proof rated. Air operated stainless steel pumps are desirable because they avoid all electrical risks. 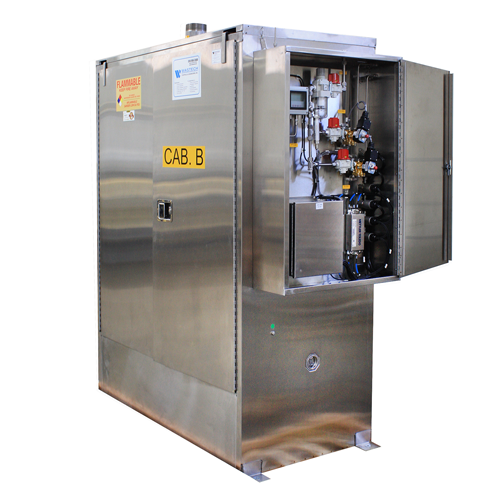 An explosion-proof solenoid valve may be located on the pump for air control, or a control and monitoring panel may be located in a non-classified safe area and include solenoid valves for pump control. Wastech is a leading supplier of cutting-edge Solvent Collection Cabinets used in industrial processes and laboratory applications. 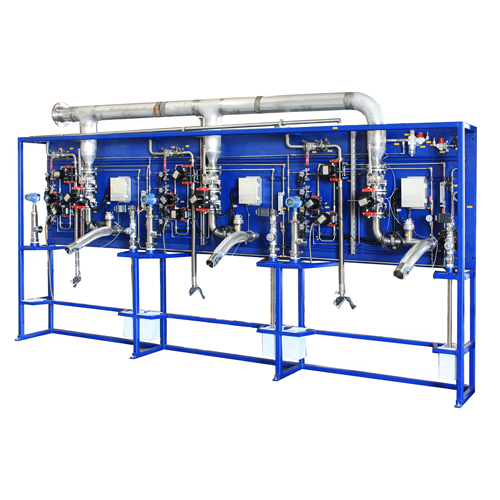 These systems are Class 1, Div 2 rated for explosive environments and are in compliance with NFPA code 30 requirements. Each collection system is monitored by a central control panel, which displays or communicates collection drum liquid level. 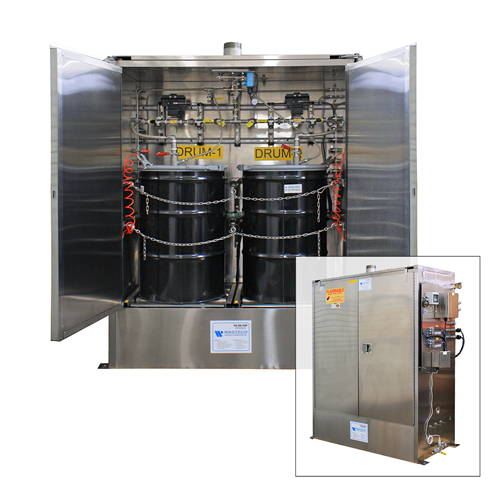 Solvent collection cabinets are offered in single or dual drum configurations. Two collection drums with automatic change-over capabilities eliminate mistakes and accidents. The interchangeable drums are installed in a fire-rated enclosure, fully contained, with leak detection and monitoring sensors. 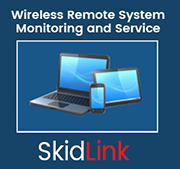 Each system is fully monitored and can offer various communication options. Central or local control panels are available using PLC controls. Most solvent collection or storage systems require some type of pump to transfer the process fluids from one system to another. Wastech’s packaged pump lift stations are designed for this application and range in size from 5 to 100 gallon capacities. All units use air operated pumps sized for the application. Pumps, tanks and sensors are 316 stainless steel and can be rated for IS or Class 1, Div 1 applications.